The events of No Way Out have affected everyone in the Community, and not everyone has survived to pick up the pieces. 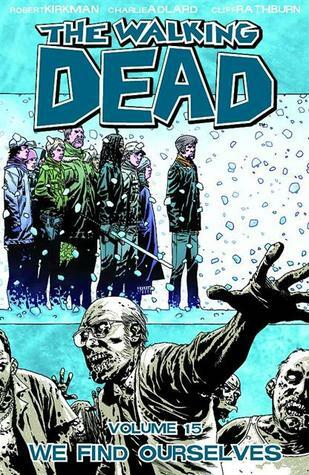 The fifteenth volume of The Walking Dead includes issues 85-90, and slows the pace a little. I find it amazing how easy it is for these survivors to be consumed by paranoia and start turning on each other. Then again, it sounds like human nature to me. Being scared and paranoid in a post-apocalyptic world filled with the undead sounds about right. I'm still hooked on this series. And can't wait to see what's going to happen next.